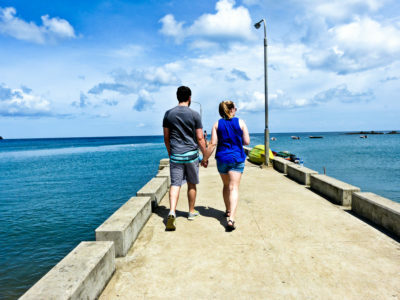 Come share our beautiful island as we take you exploring on one of our half-day St Lucia trips. 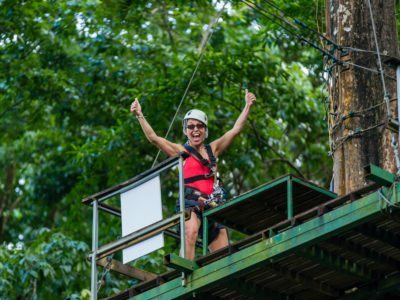 Whatever you decide – from island tours, to culinary experiences, to ATV and canopy tree top adventures – your experience is certain to be memorable! 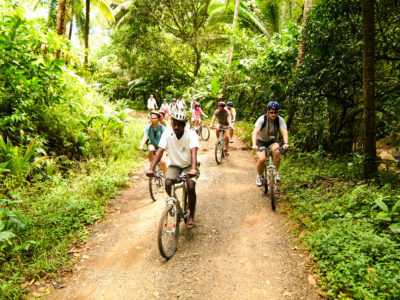 Truly discover the island as you wind your way through banana plantations and the island’s rich tropical vegetation. 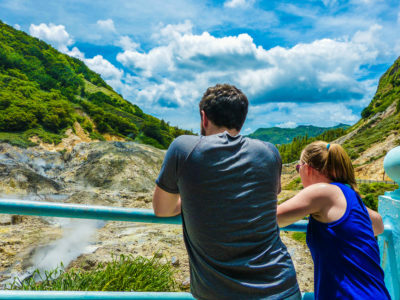 Visit the Caribbean’s only Drive In Volcano …al town of Soufriere. 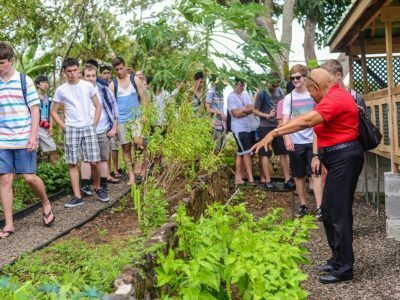 Enjoy an authentic St. Lucian experience blending the past and present as you See, Taste and Smell the flavors of the island while discovering, exploring and learning about life here in days gone by. 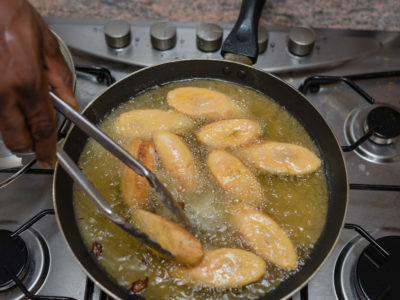 Enhance your visit to St. Lucia as you explore the island’s creole cuisine through a specially designed “Cooking Tour” and learn how over the years, St. Lucian folk lore combined and blended a fascinating number of herbs, vegetables and fruits into an array of cooked foods that must be tasted to be believed. 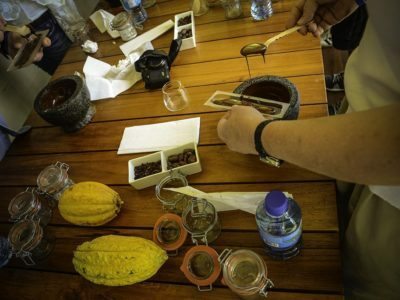 A British Cocoa Grower and chocolatier par excellence has established “Hotel Chocolat” right here on St.Lucia on historic Rabot Estate .The company is Internationally known to “ chocol …perience which cannot be duplicated. 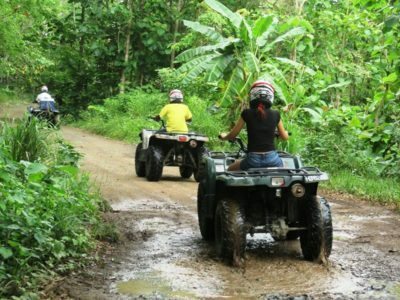 Join this thrilling excursion as you are travel to the welcome centre where you will be briefed about the fully automatic Yamaha ATVs which are great fun and easy to ride. 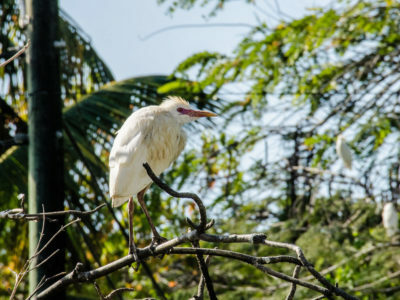 A scenic drive takes you along the east coast and inland to the welcome center located in the midst of the forest. 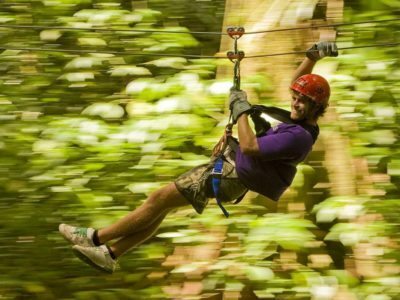 Experience the excitement and thrill of zipping along 11 lines above the spectacular and lush rainforest as you glide over treetops and seem to be flying Tarzan like through spectacular tropical …ectacular tropical vegetation. 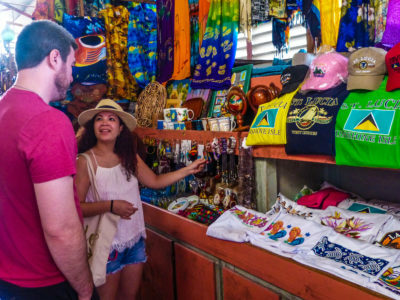 Immerse yourself in the island’s exotic beauty. 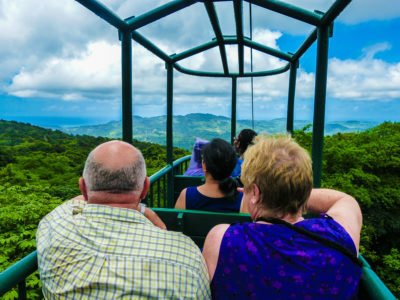 Glide with us seated comfortably in an open air gondola through and above the island’s rainforest and discover a whole new world, nurtured by warm, gentle rains and rich volcanic soils. 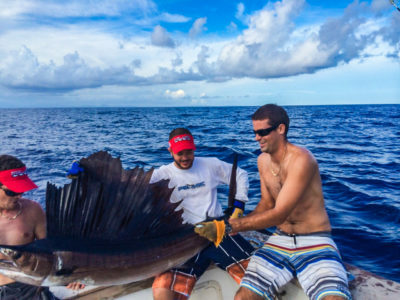 Whether you have never been fishing or you are an experienced angler we are happy to have you join this thrilling and exciting adventure. 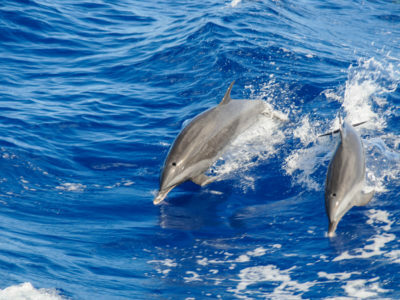 Mesmerizing turquoise blue waters blessed with abundance of marine life surrounds this beautiful nature island of ours. 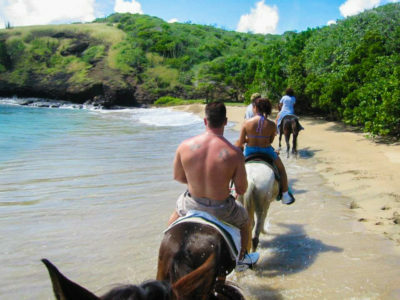 Discover the island’s northeast coast on horseback during this exhilarating ride. 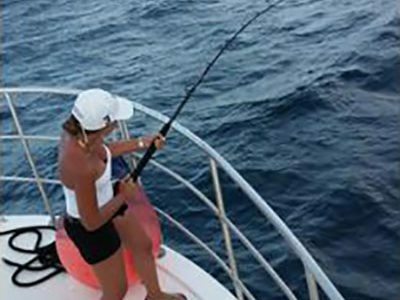 Whether you are new to this sport or an advanced rider, a knowledgeable guide will accompany you along the picturesque trail. The trail winds down to the beautiful Cas En Bas beach below. 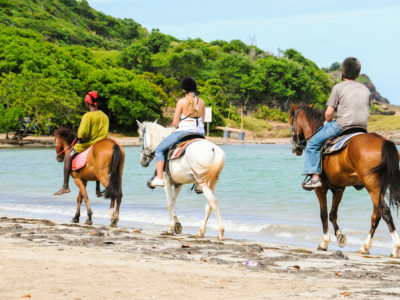 A combination of a Horse Back riding adventure and a beach barbeque… An excellent way to spend a morning. Bike it! Like it! 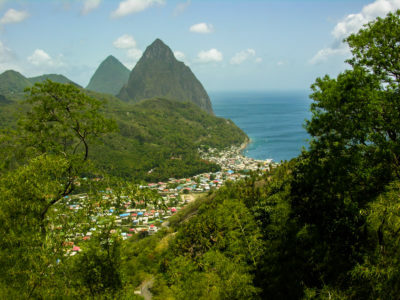 Join the fun on this St Lucia Cycling Tour! 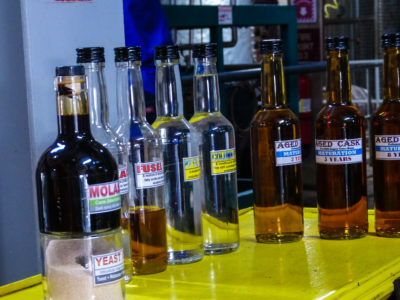 Meet the renowned “Rum Ambassador”, tour the distillery and gain insight into the distilling process for the Island Rum and Fun Tour. 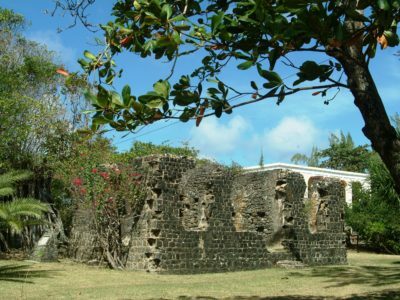 A half hour drive through the quaint countryside takes you to a” Creole Park” to experience age old local traditions and catch a glimpse of our rich folk heritage all unique to the island. 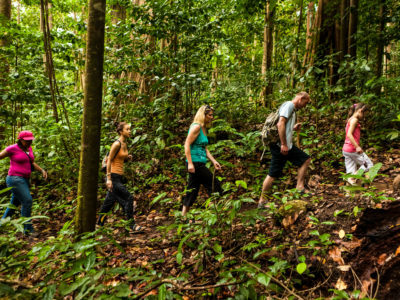 TIP: Walking/hiking shoes required. Wear Long pants, closed shoes & long hair must be tied back. 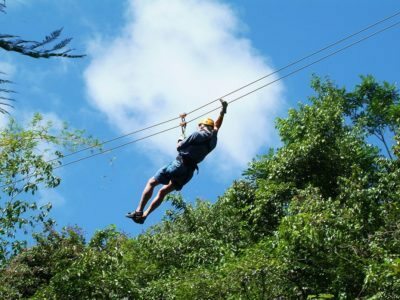 Suitable only for the physically fit. Not for pregnant women or persons with back or neck injuries. Disclaimer mandatory.